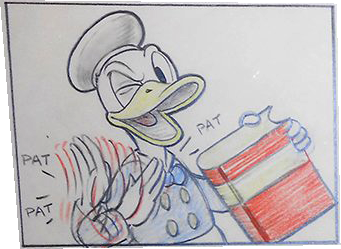 Seven new storyboards to the cartoon Donald's Nephews has been added to that section of the blog, thanks to the observant Andrea Cara! Thanks! Click HERE to find the boards.